The U.K.’s special election marks the third political battle Jim Messina has been on the losing side of recently. As The Financial Times reported, the consultant was paid £276,000 by David Cameron’s anti-Brexit Remain campaign, and €400,000 by Italy’s former Prime Minister for help with his constitutional reform effort. Incidentally, those defeats were so embarrassing they both resulted in the resignation of his employer. 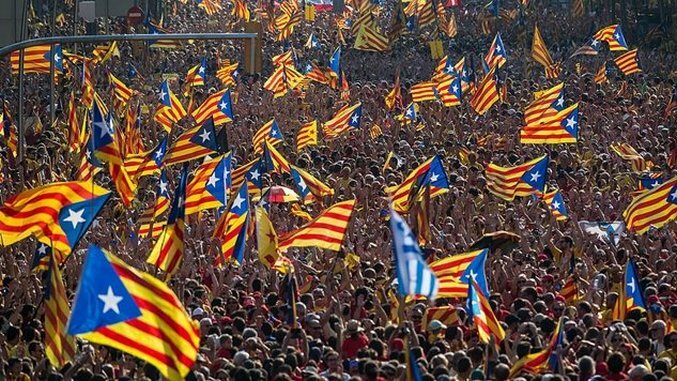 Congrats to client Spanish PM Mariano Rajoy & PP for their decisive & expanded victory. Just under 90% of voters (42.3% turnout) backed the push for Spain’s richest region to declare independence. Prime Minister Rajoy responded by sending police to polling stations, where they injured hundreds of people while trying to stop them from voting. So Jim Messina traveled across the pond to help keep the UK in the EU (narrator: he didn’t), tried to aid Italy’s constitutional reform (haha nope), then backed conservative candidate Theresa May in the UK—whose call for an unnecessary election and subsequent blowing of a 25 point lead to Jeremy Corbyn solidified her as the modern image of hubris. His lone winner in the major European centers sent police out to injure hundreds of his citizens yesterday, all in the name of restricting their right to vote. If you’re still wondering how the Democratic Party lost to Trump, these European defeats—and Jim Messina himself—are instructive.